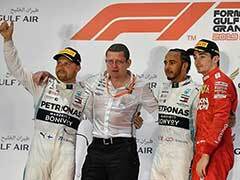 Lewis Hamilton on Monday deflected all suggestions that he might be the greatest Formula One driver of all time, saying that seven-time champion Michael Schumacher remains the man who most deserves that label. 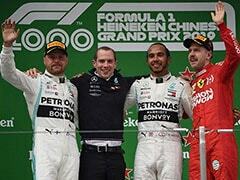 The 33-year-old Briton, who on Sunday clinched his fifth drivers' title when he finished fourth for Mercedes in the Mexican Grand Prix, rejected consideration of himself as the greatest in history, citing his father Anthony's mantra to "do your talking on the track." 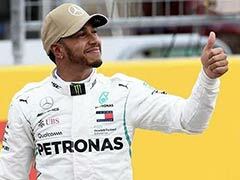 Hamilton's achievement drew him level with the sport's 'godfather' Juan Manuel Fangio on five titles with only German Schumacher ahead on seven. Schumacher, with 91, also has more race victories, another target for Hamilton during the two remaining years of his current Mercedes contract. Villeneuve said that Schumacher's career had been accompanied by "too many negative stories - too many question marks on how some races or championships were won. 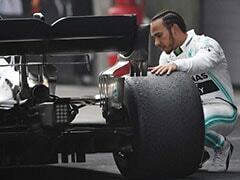 And being a great champion is about more than just winning races." "You can like, or not, the way he is in life, but there's nothing nasty or negative with it. There's nothing nasty towards his opponents. There's respect. "There's no question mark on 'Is he cheating or not? Has he been dirty?' That makes a big difference." 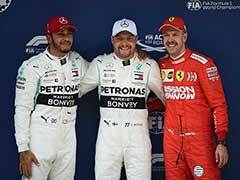 Hamilton's former Mercedes team-mate 2016 world champion Nico Rosberg, who has known him since the pair were junior karting team-mates, said he believed he can go on to break all of Schumacher's records. He is only 20 adrift of Schumacher's 91 race wins and could make inroads into that total in the two final races this year in Brazil and Abu Dhabi when the constructors' championship will also be settled with Ferrari bidding to end Mercedes' triumphant four-year run. 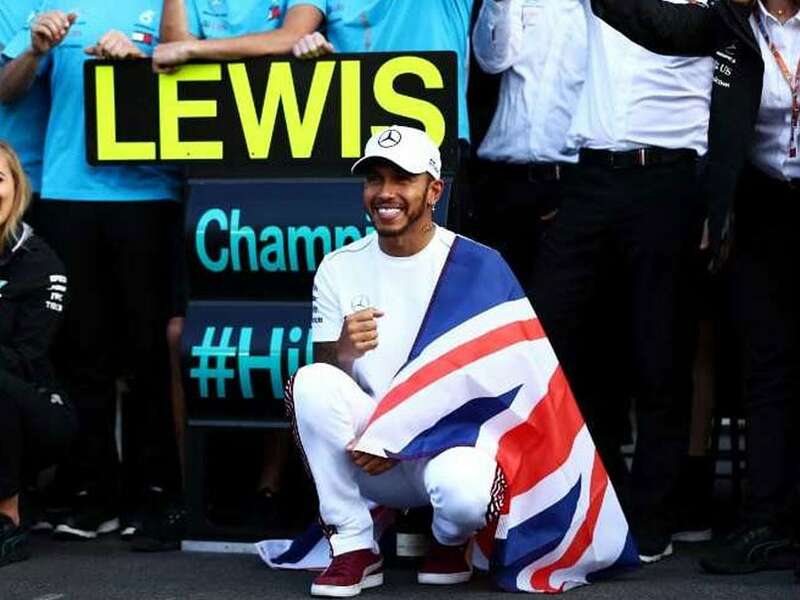 Hamilton has always resisted talk of record-breaking, saying merely that he may be "hoping I can at least get close," and reiterated after Sunday's race that he had "not really put any thought towards getting to that number because I've been trying to focus on this one."